Visitors to Benoni are spoilt for choice as they have endless opportunities to make the most of their stay! You can visit the local museum, the many lakes, the Lakeside Shopping Mall (built in the shape of a Mississippi Steamboat) and, if you have children, don't miss the Bunny Park, which contains hundreds of rabbits and other small animals. Benoni has more than 30 parks with walks and nature trails. The Korsman Bird Sanctuary is a 60 ha nature reserve, and home to some 250 species of birds. Here, you will find a range of Self Catering Accommodation in Benoni. If you're not looking for self catering, you can also book Bed & Breakfast Accommodation in Benoni. The town developed from a farm on which gold had been discovered in 1887 and which had attracted a large number of Cornishmen. Benoni gets its name from the time when surveyor-general Johan Rissik found it difficult to assign title deeds to all unclaimed state property. He named the area Benoni (son of my sorrows), after the name given by Rachel to her son Benjamin in the Book of Genesis. The town was established in 1904 and became a municipality in 1907. The early development of the town was led by the chairman of the mining syndicate, Sir George Farrar, who had many thousands of trees planted, and stocked the local lake with rainbow trout. 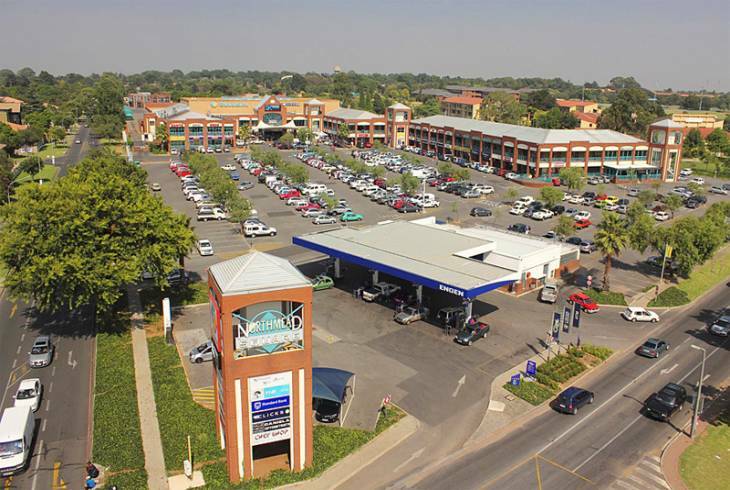 Benoni overview. Benoni Accommodation and Information.